"TehPromPak" occupies a leading position in the domestic market of packing equipment . 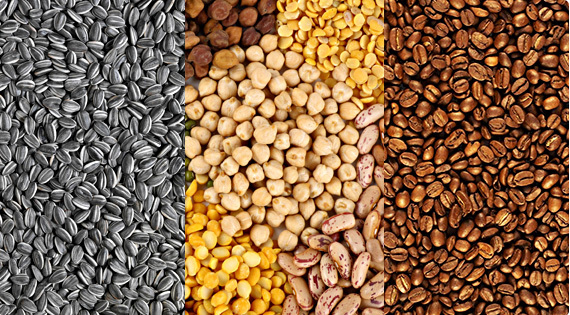 We offer a large range of products for the food industry, including packaging, packaging equipment for cereals, seeds and other bulk products. In this segment we are working since 2008 , supplying products to various regions of the Russian Federation. We had studied the preferences of buyers , so we know what packing equipment to offer our customers . Our experts can advise you on the choice of products, maximally adapted to the conditions of production. Packing equipment from "TehPromPak" - a wide range of products at affordable prices. We keep the bar high in terms of quality of our products , while trying to make it as accessible as possible for consumers. The cost of our packaging and packing equipment for bulk products and piece goods is installed on a democratic level. 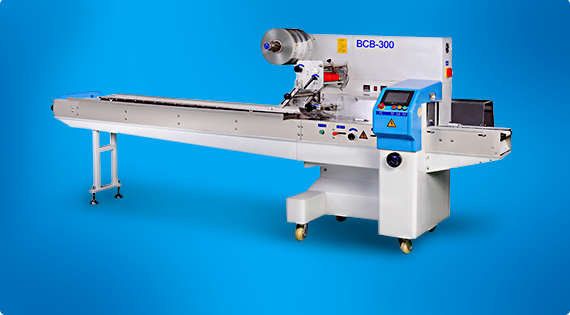 At the same time the efficiency of packing line is on a par with foreign counterparts . Favorable for buyers value for money packaging equipment ensures the steady increase in the number of our customers. The company "TehPromPak" Over the years, has managed to establish itself as a reliable and responsible partner . 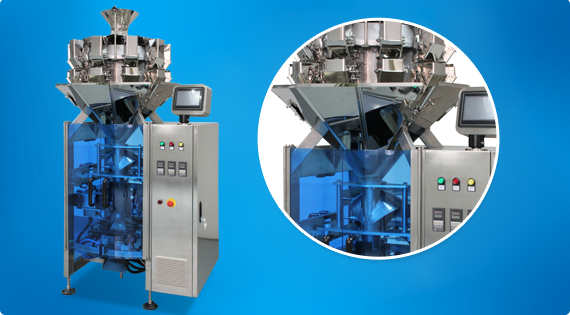 We can offer filling packaging equipment for the tasks of any complexity. 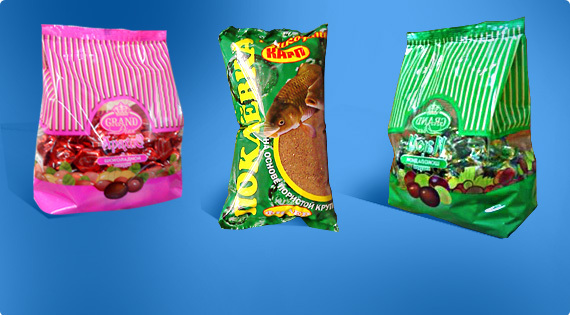 Our products can be used for packaging of various goods . 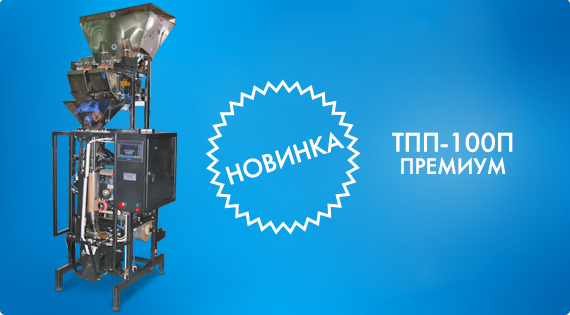 Customers from Moscow and other Russian cities can buy packing equipment for sunflower seeds , cereals, tea, coffee, sugar, meat dumplings and much more. At the same time our products meet all the technical requirements of modern production. Packaging equipment is affordable cost and high performance. It promotes the growth of production and reduce the payback period for the purchase of cars.